The best, largest and 100% anonymous Herpes Dating Site in the world! We are a completely confidential community for people living withherpes, HSV, HPV, HIV/AIDS and other STDs. 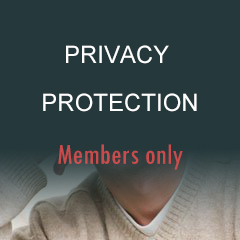 The site provides a safe way of communicating and a safe place to meet without public interference. It's a place where you can find love, friendship, understanding, hope and advice without fear and anxiety. Being diagnosed with herpes does not mean the end of love. Every day thousands of herpes singles visit PeopleLivingWithHerpes.com to meet local positive singles for support and dating. People living with herpes gather here to help each other, share herpes treatment experience, learn about STD medical treatments and information and more. Join us today and you can find a strong support system here. Here you will be only matched with the singles who have the same situation as you, so you don't have to worry about being rejected by others because of your situation. 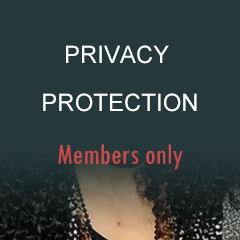 PeopleLivingWithHerpes.com is private and anonymous, until you want to take things further. Totally Free To Place A Fully Anonymous Profile! 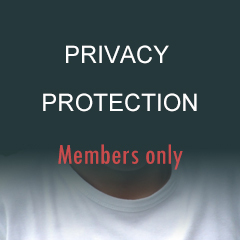 Connect with millions of quality members worldwide now! © PeopleLivingWithHerpes.com 2001 - 2018. All rights reserved. PeopleLivingWithHerpes does not conduct background checks on the members of this website.